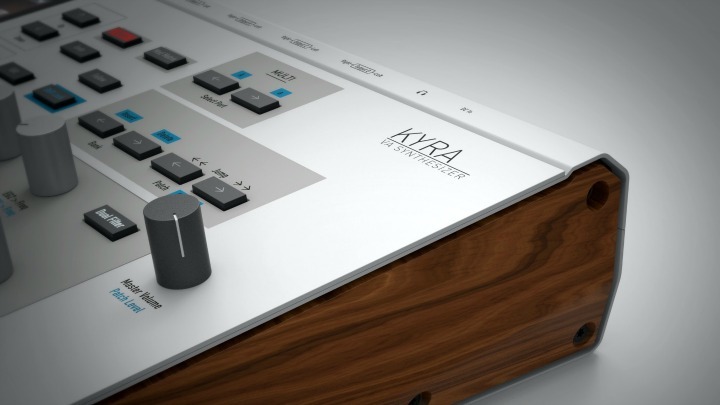 News just in from Waldorf that they are working on a brand new FPGA powered polysynth called KYRA. 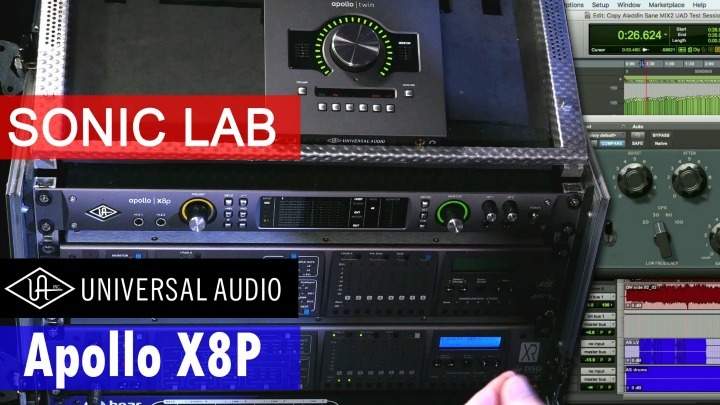 They teamed up with Manuel Caballero who created the 128 voice VA which debuted at MusikMesse this year and rather stole the show. Essentially, Manuel has teamed up with experienced manufacturers Waldorf after head of Waldorf Joachim Flor spotted it at the show and hit it off with him. So now together they will bring the synth Manuel Caballero has been working on in his spare time for the last four years to market. 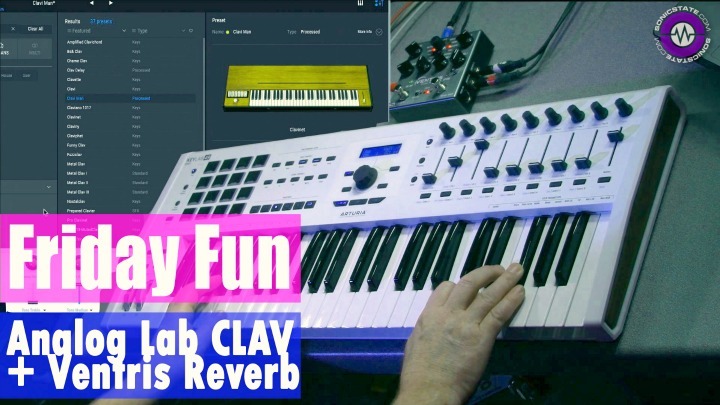 The initial design was certainly inspired by the Access Virus, and had massive processing power with 128 stereo voices, each with up to 10 oscillators per voice, with 8 part multi-timbraility, each part having 9 FX modules, USB audio, two stereo outputs and more. 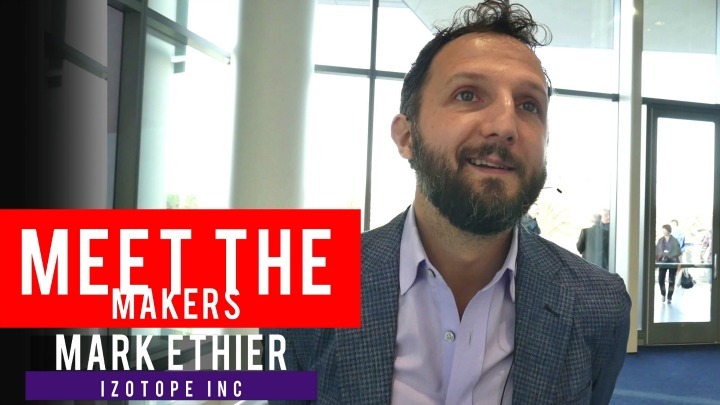 Its not clear if the original specification will be retained in full, but we can assume so as most of the work was already done when we spoke to Manuel at MESSE. For his part, its job done, he was looking for someone to partner with to bring it to the final stage. We would imagine cosmetically it will be changed as the similarities to the Access Virus were more than passing. The KYRA is expected to be production ready by NAMM 2019 and will be targeting the price of €1899 - which is in the ballpark of what Manuel was hoping to release it at.